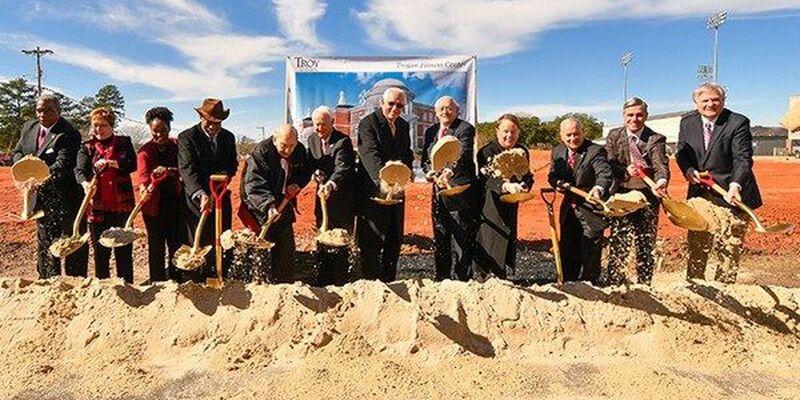 TROY, AL (WSFA) - Troy University officially broke ground on a new, state-of-the-art recreational center. The facility has been in the works for a while and the students are happy to see some progress. 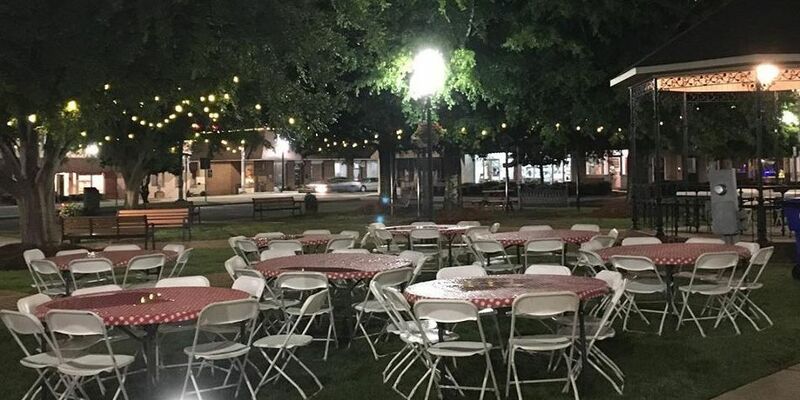 "This is going to be a staple on our campus and truly vital to the improvement of our campus as well," said SGA President Ashli Morris. "Students are going to enjoy it. They are so excited about it." The new rec center will house not only your normal fitness center items, but will also have an indoor track and an outside pool. "It will have a lot of workstations and it will facilitate true fitness," said Troy University Chancellor Jack Hawkins Jr. "We know that students who are physically fit do better academically." The new facility, located at the front of Troy's campus, will be roughly 75,000 square feet and cost around $25 million, but the students voted for a $100 fee per student to help pay for the project. "It was their decision and certainly we were excited that they would want to make that kind of investment in their future," said Hawkins. "Students have been wanting it," said Morris. "It's going to be so special to our campus because it will be a facility just for us." With new buildings popping up on Troy's campus throughout the last few years, this will be another to showcase Troy's beauty. "In keeping with our belief that we have Alabama's most beautiful campus, I think this will add to that beauty," Hawkins said. A specific date has not been announced, but the new recreational center is set to be completed within the next 18-24 months.